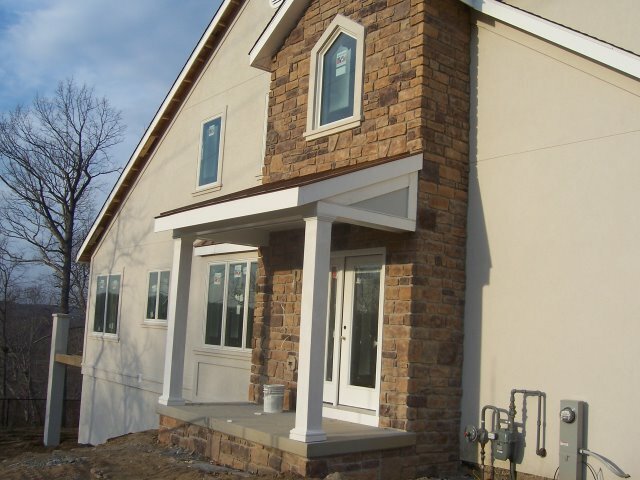 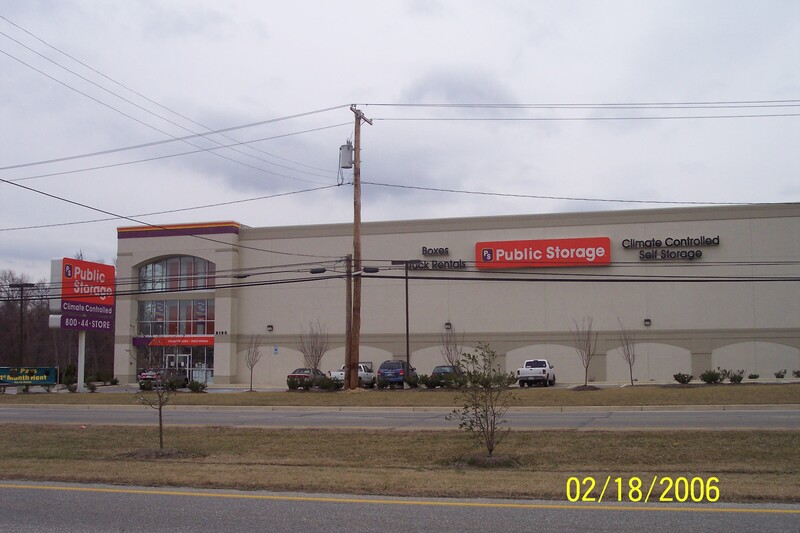 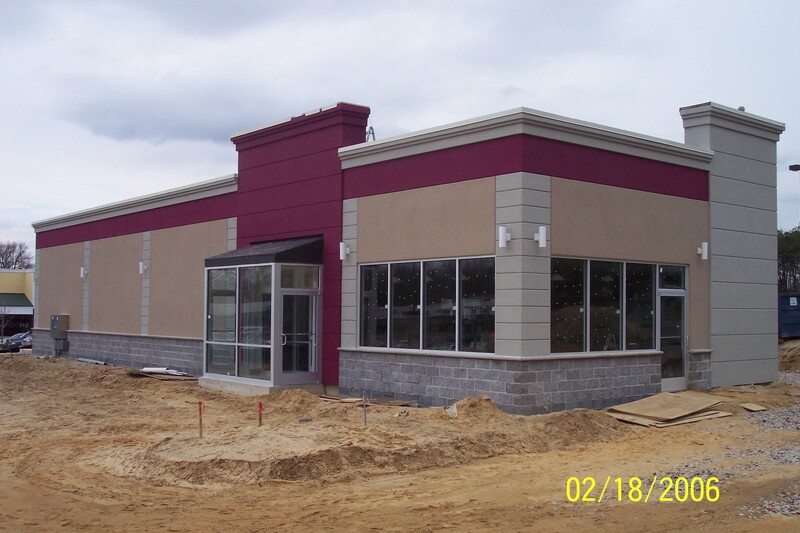 Take a look at some pictures of our exterior work. 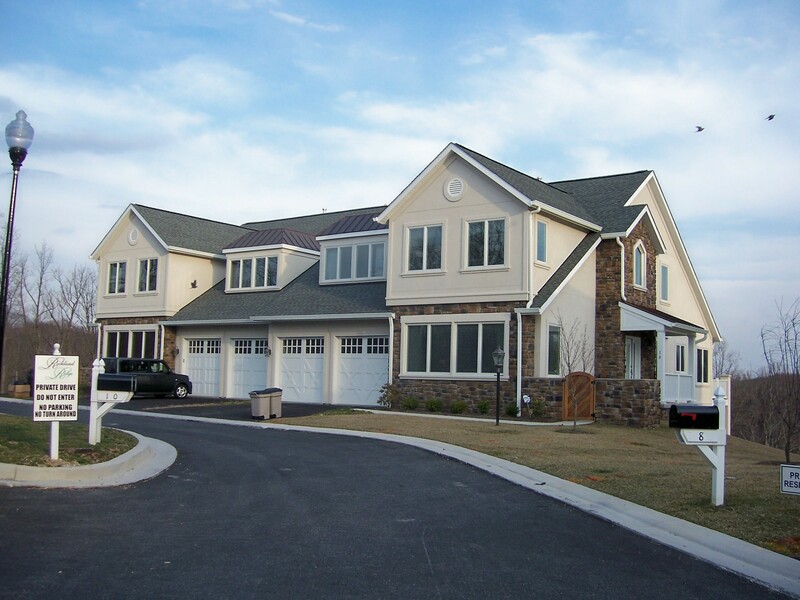 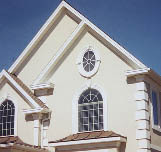 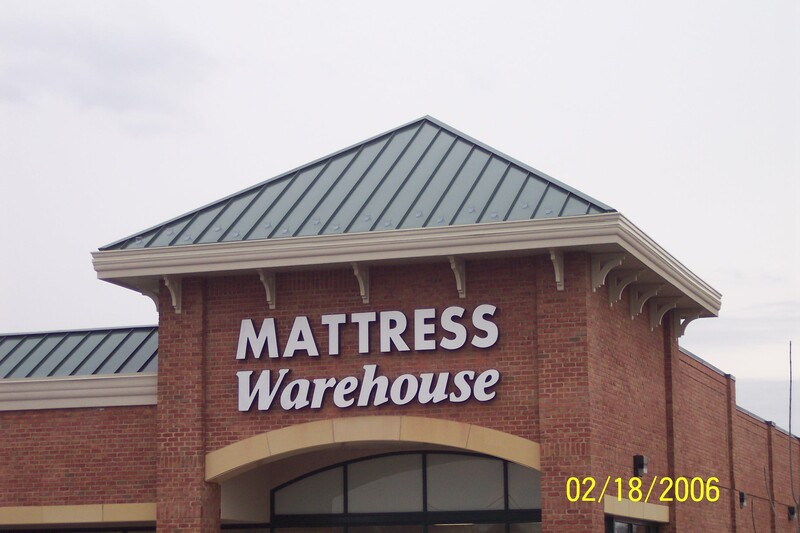 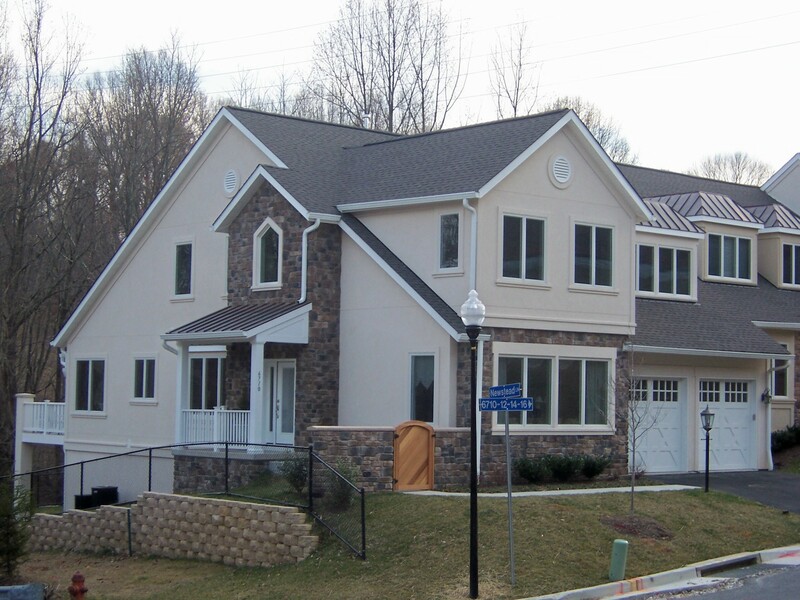 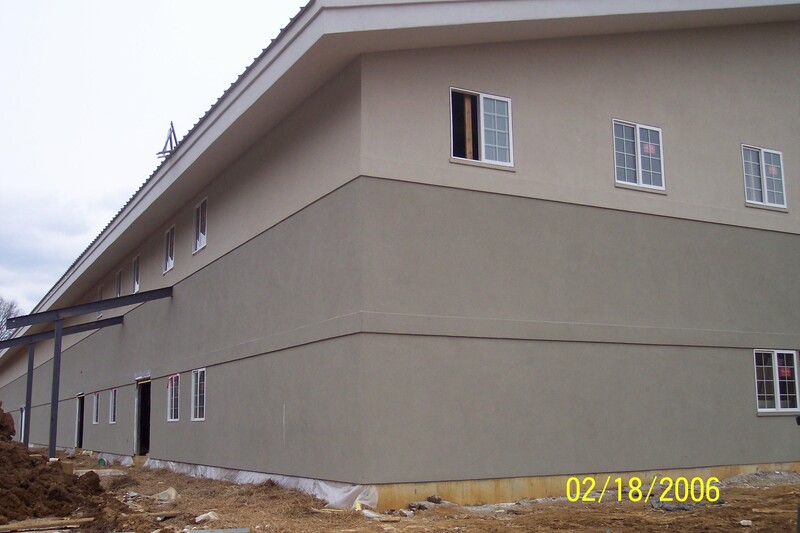 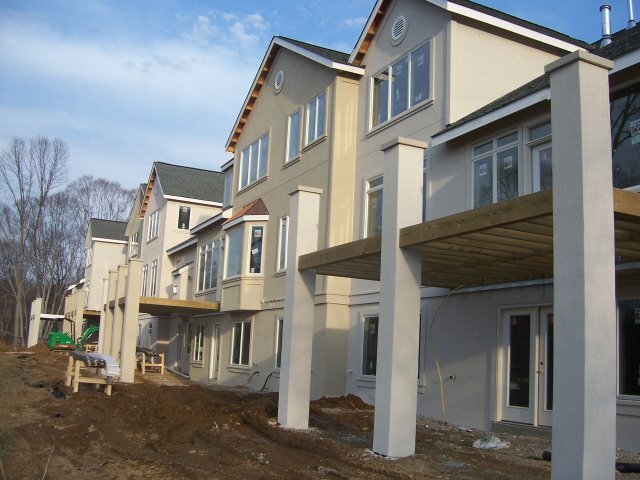 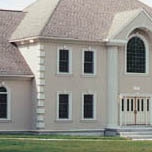 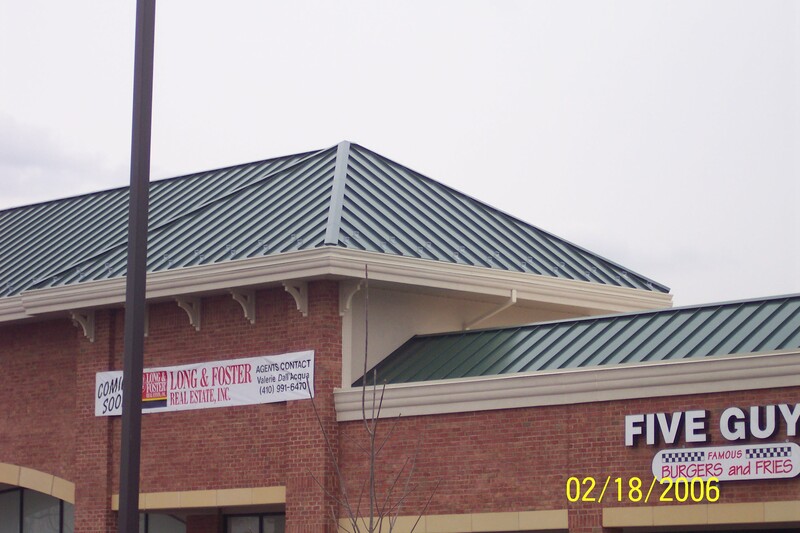 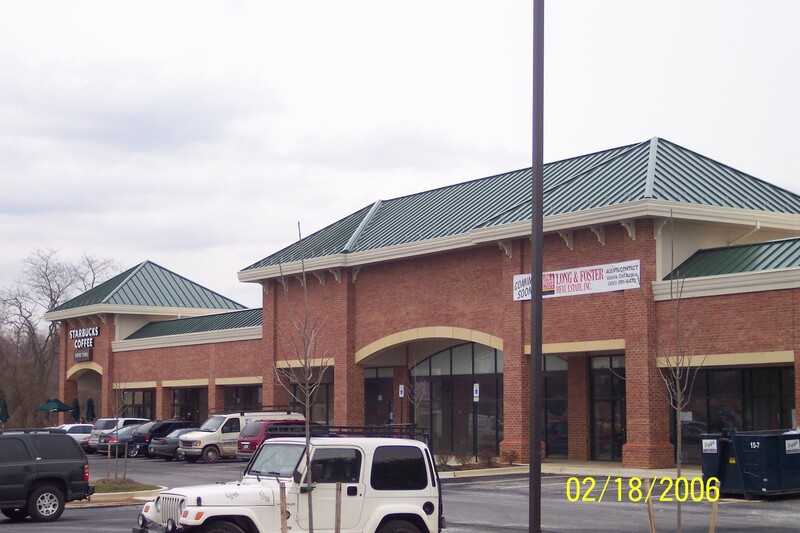 We specialize in commercial/residential EIFS and stucco installation. 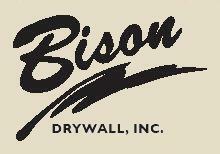 Bison Drywall, Inc. is proud of its quality of work and customer satisfaction.